A second major Facebook outage impacted U.S. Facebook users for at least 10 minutes on Friday. The outage was first reported at 12:13 p.m. ET and lasted until 12:26 p.m. ET. 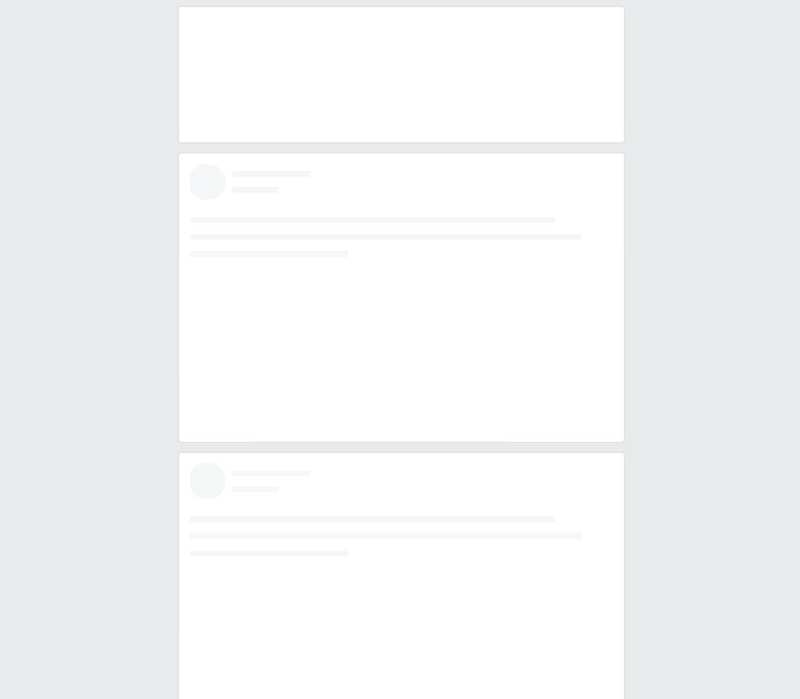 Facebook displaying an empty Newsfeed for users on desktop.